GRAND PLANS: Page MP Janelle Saffin, Northern NSW Local Health District chief executive Chris Crawford and Health Minister Tanya Plibersek at the announcement of $60 million for improvements to the hospital. AN emergency department where geriatric patients may be gasping their last breaths within metres of mentally ill patients, yelling their heads off next to frightened children taken sick in the night, will be a thing of the past when Stage Three of the Lismore Base Hospital redevelopment is built. It didn't take long for Federal Health Minister Tanya Plibersek and her entourage to walk through the ED last week. It's so small. 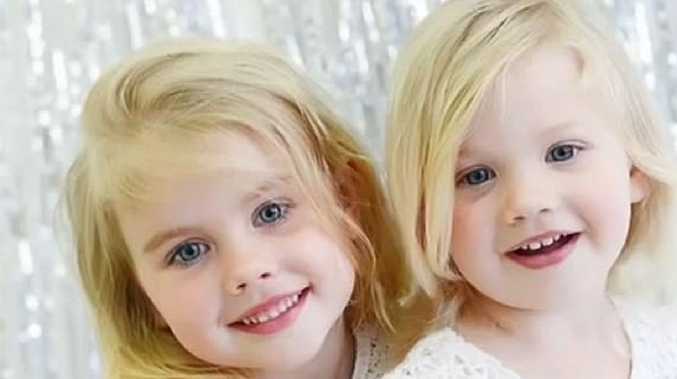 The only delay was caused by people getting in each other's way in the cramped corridor, too narrow even to do a three-point turn with a hospital bed. But all that's going to change. The minister was in Lismore to announce $60 million in Federal Government funding to build Stage Three. The amount will be bumped up by a contribution of $20 million from the State Government. "It's the biggest building project ever funded in Lismore," Northern NSW Local Health District chief executive Chris Crawford said. Comprising a new emergency department, a purpose-built renal dialysis unit and improved facilities for primary health care, the project will start with a period of pre-planning, focus groups with clinicians, and community consultation. "Once the community and clinicians have had their say and identified what clinical services are to be provided, we'll start to build the infrastructure for those services," Mr Crawford said. 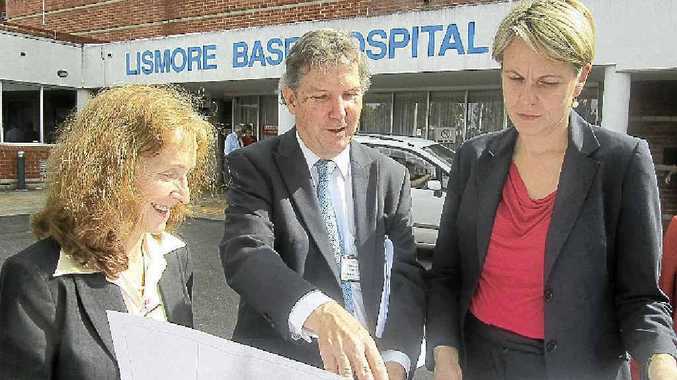 Tanya Plibersek told The Echo the funding showed the importance of Lismore Base Hospital to the district. "The staff have been doing a marvellous job here, under difficult circumstances," she said. "With this redevelopment, we can hope for even better health outcomes for patients. "As for the design, we know so much more about how to lay out emergency departments now than we once did. "The plan here is for the current emergency department to become the primary health care unit, and for the new ED to be built on the site of the pathology lab." The minister said the capital works would be a major boost for the local economy, and would offer hospital services to more than 170,000 people in the Northern Rivers. This was music to the ears of the ED's acting director, and director of Trauma and Emergency Training, Dr Anne Drinkwater. "We'll have more space to work in and it will be much more user-friendly," Dr Drinkwater said. "Most hospitals have two trauma rooms - we've been working with just one, having to shuffle beds around. "It has been overcrowded, with patients less than a metre apart, giving them no patient privacy. In real terms our number of beds has reduced over the past 10 years." Page MP Janelle Saffin was beaming when the announcement was made. Representing the health needs of her electorate has been a huge priority for her. "It's great that a regional area like Lismore can secure about an eighth of the Federal Government's total health and hospital budget of about $475m," she said. "I am pleased that the Federal Government had a policy that allocated monies for regional and rural health, so that we could get the funds in a one-off." Having taken 15 minutes to find a parking space on arrival at the hospital for the announcement, The Echo asked what provision would be made for parking in the hospital extension. "There will definitely be more car parking," Chris Crawford said. "It's theoretical at the moment, but it would be good if we could put up a multi-storey car park." Lismore Base Hospital Medical Staff Council chairman Dr Chris Ingall described the funding as a "shot in the arm" for the hospital. "Over the past couple of decades we have only just managed to keep doctors here. Now they will be able to work in a better environment with improved medical conditions. "And we'll have more beds, to manage the bed-lock we have now in the emergency department." Also smiling was the team from St Vincent's hospital, recipient of a further $2.5 million to be spent on two new operating theatres. The hospital will contribute half the funding for this $5 million project. "This will increase theatre capacity for private and some contracted public elective surgery, and significantly shorten waiting times for surgery," Ms Saffin said. ...we'll have more beds, to manage the bed-lock we have now in the emergency department.